The Horizon Memory Craft 14000 is the perfect machine to take projects to a whole new level. The built-in embroidery functions ensure perfection. Create stunning embroidery like never before by utilizing the 350 built-in designs, 11 fonts for monogramming and a 2 & 3 letter monogramming function. 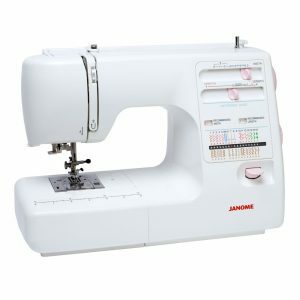 With a maximum hoop size of 230 x 300mm (9.1” x 11.8”) and embroidery speed of up to 1,000 stitches per minute, the MC14000 allows you to complete large projects in no time. It’s easy to create and edit designs on the full-colour LCD touchscreen. 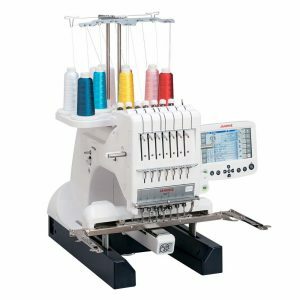 Quilters and sewists with a creative and unique mindset will enjoy choosing from 400 built-in stitches and 13 one-step buttonholes. The unique Stitch Composer™ program allows you to create and edit stitches straight from your computer. 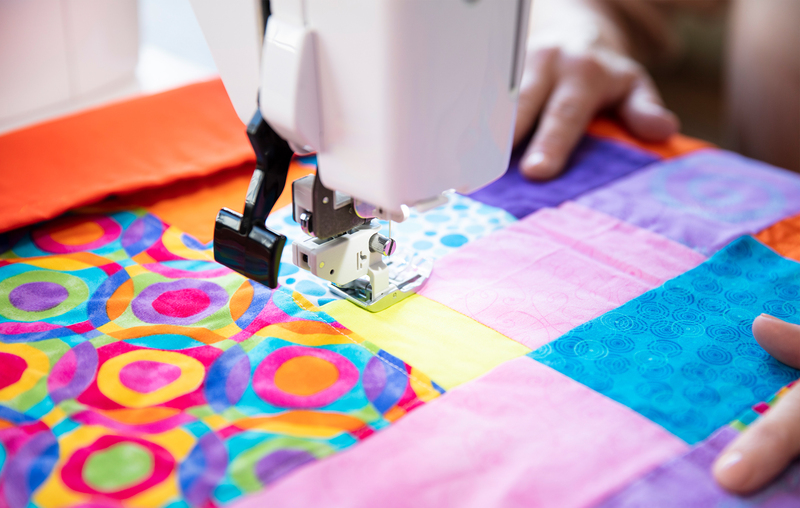 Free motion quilting is easier than ever with the Variable Zig Zag option. AcuFeed Flex™ technology gives precise control for more detailed work. 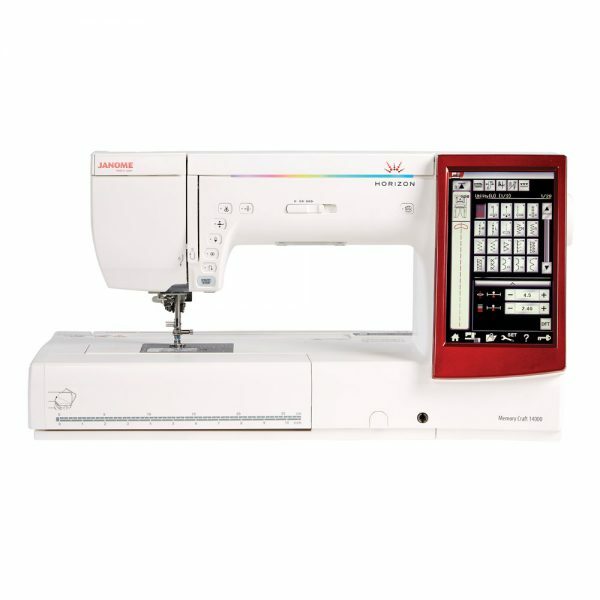 With so many standard stitch and embroidery options, your creativity with the MC14000 is unlimited!